We’ve said it before, and we’ll say it again, the only constant in the digital world is change. Last week, Facebook decided to shake things up by announcing a change to the algorithm it uses to decide what will appear in its News Feed feature. You, no doubt, are familiar with News Feed, which is seen by more than 1.65 billion users each month. So what will the algorithm change do? It will show family and friends more posts by…family and friends. And that means content published by publishers, brands, and other pages will appear less prominently. “Facebook was built on the idea of connecting people with their friends and family. That is still the driving principle of News Feed today. Our top priority is keeping you connected to the people, places and things you want to be connected to — starting with the people you are friends with on Facebook,” he says. 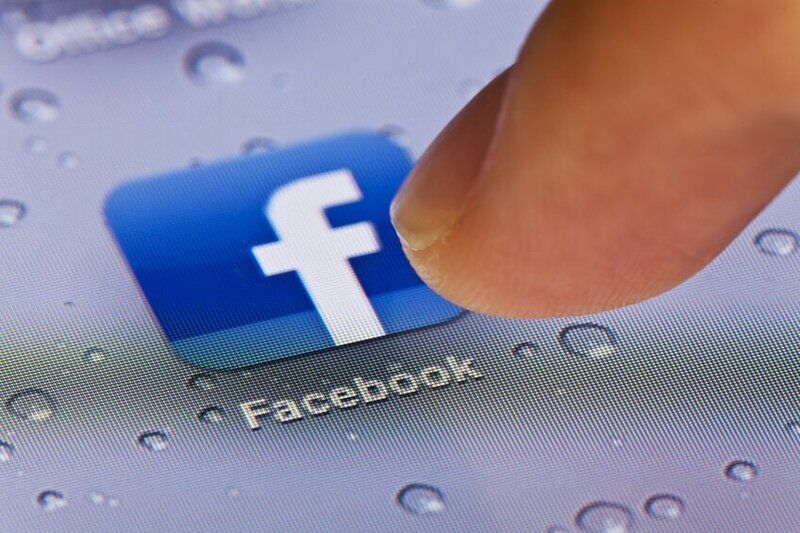 How will the Facebook algorithm change affect your brand? The new algorithm change means that organic reach and referral traffic will most likely decline for many brands. That being said, any decline will also depend on your audience. But, then the question is: Can you count on your audience to continually share your content? If you cannot, is it time to throw your hands in the air and proclaim defeat at the hands of Facebook? You know what we’re going to say, right? Take a deep breath and remain calm. Facebook has some impressive numbers and it would be foolish to walk away. Add to that the fact that Facebook has some of the most impressive targeting capabilities out there, and your brand needs to remain on Facebook. Organic reach has been in decline for several months, and the most recent algorithm has simply sped up the process. With organic reach out, it’s time to focus on paid campaigns. The good news is that with paid campaigns, your content will be seen by a new and improved audience. How so? Facebook has a wide array of rich targeting tools based on demographic and psychographic data at its disposal. Paying means your content gets in front of more of the right people. Facebook’s June 29, 2016 announcement that it’s changing the algorithm that decides what appears in the News Feed will most likely result in an accelerated decline of organic traffic and referrals to brand pages. The exception will be those brands whose traffic is the result of people sharing its content and their friends liking and commenting on it. Paid campaigns will be the best way to reach a broader and more targeted audience.